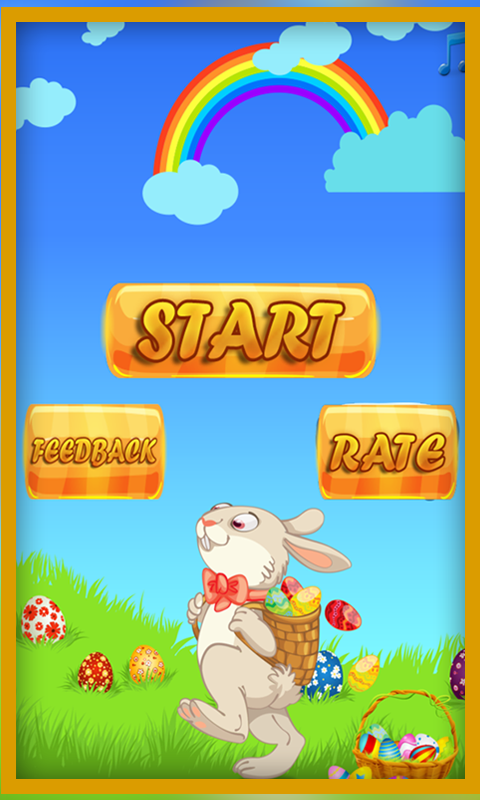 This Easter enjoy this Easter Bunny Plot Puzzle Game. 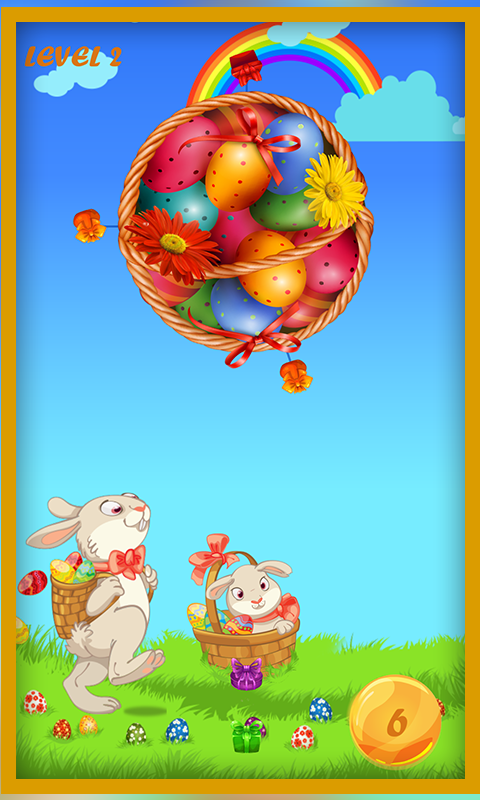 This is the most classic and amazing gifts game for Easter, catch as many gifts as you can. 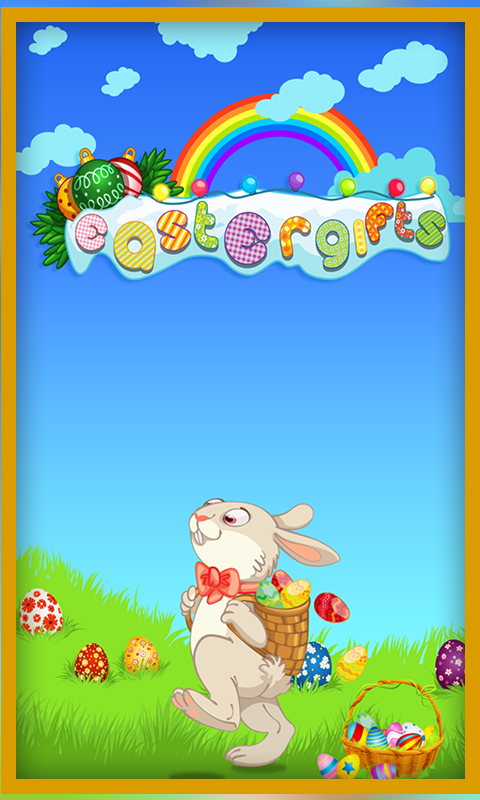 Clear all the Easter Gifts to level up. Easter Plot is an amazing puzzle Gameplay is clone of Top 20 Chart Game Aa-Node but Easter Plot Gameplay has much more fun to play than original Aa Node. , Plot your next move in order to advance to the next stage and go on.